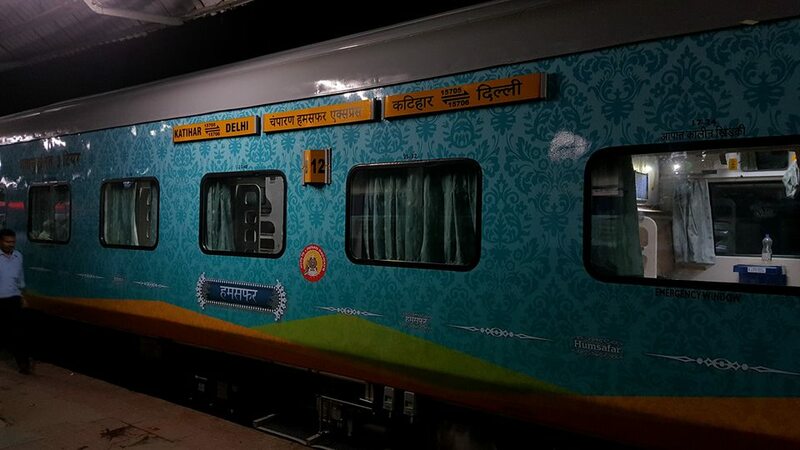 Prime Minister of India on 10th of April has started special weekly train from Katihar to Delhi. He started with Remote control. Well, the train will run Bi-weekly from Katihar to Delhi. Here are complete Details and Images.